That's Carlisle Limited has been awarded the local TV licence for Carlisle by broadcast regulator Ofcom. 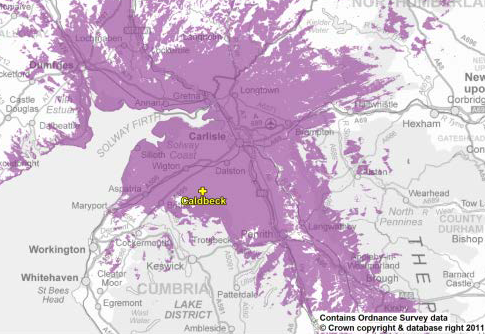 Broadcasting to the Carlisle area from the Caldbeck transmitter site on Freeview channel 8, That's Carlisle could be on-air within 18 months. The BLC considered that the proposed service was modest in its programming proposals, but that it would broaden the range of programmes available in the area as well as increase the number and range of programmes made in or about the area. The BLC further noted the partnerships with the University of Cumbria, Carlisle College and Cumbrian Newspapers that should help to strengthen the output of the service. The BLC noted the potential risks represented within the business plan provided and it considered the advertising revenue forecasts to be quite ambitious when compared to the known performance of relevant existing media services. However the BLC was satisfied that the applicant would be able to deliver its Programming Commitments in the event that its forecasts were not obtained, and that in this event it would have the support of the wider That’s Media network as well as likely operational support from its local partners. 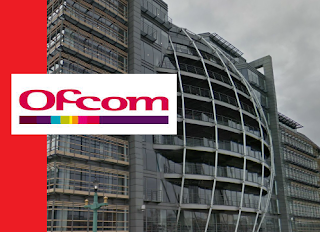 Ofcom is responsible for licensing local TV stations on digital terrestrial TV. It has now awarded 34 licences across the UK to a wide range of different organisations, from not-for-profit community ventures to new commercial partnerships between local newspapers, TV production companies and educational institutions. Last month That's Media launched a new local TV service for Manchester, called That's Manchester. It also operates That's Solent and That's Oxford and will launch a new local TV service for Preston and Blackpool later this summer. 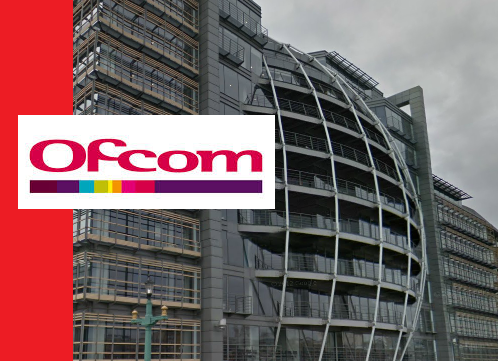 In addition to That's Carlisle, Freeview viewers within its coverage area will also gain two further channels distributed by local TV multiplex operator Comux alongside local TV services around the UK. These are currently shopping channel QVC Extra and children's channel POP.